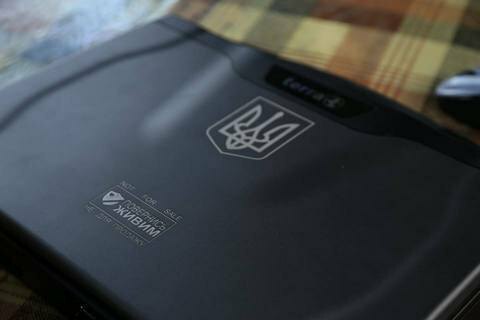 Over the past two weeks, the volunteers of the Come Back Alive movement have sent to the zone ATO equipment worth 441 thousand hryvnia. According to the movement's report, the equipment included thermal surveillance devices, binoculars, mufflers, computer tablets; radio stations; radio tapping scanners, GPS-navigators etc. "We report several times a month about our common cause. But the war continues and our military need more help. The fighters of the second battalion, 54 say they need a Pulsar Quantum XD50S thermal imager. It will help them to close the holes where Russian invaders are hoping to pass unnoticed, Come Back Alive wrote in a release.